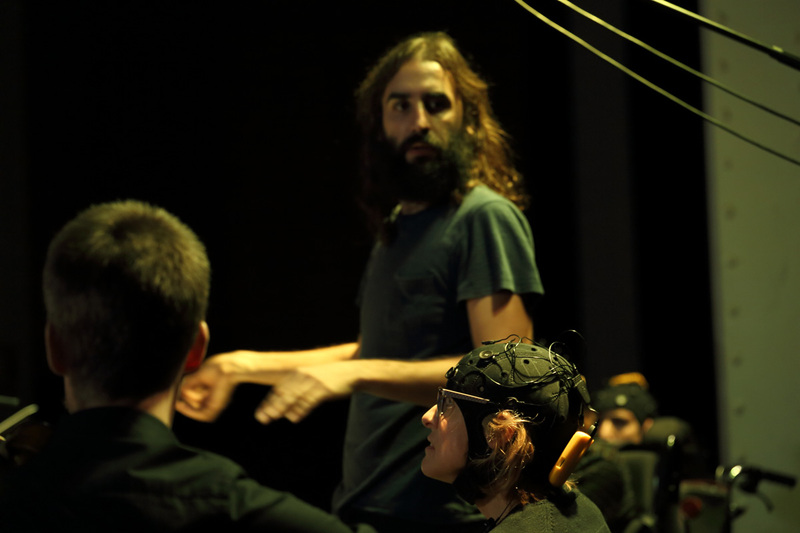 Brain Polyphony is a research project led by Mara Dierssen (CRG) in collaboration with the Barcelona Research Art & Creation (BRAC) of the University of Barcelona, Starlab and La Increible. The project proposes the design of an alternative communication system based on sonification of electroencephalography (EEG) features. 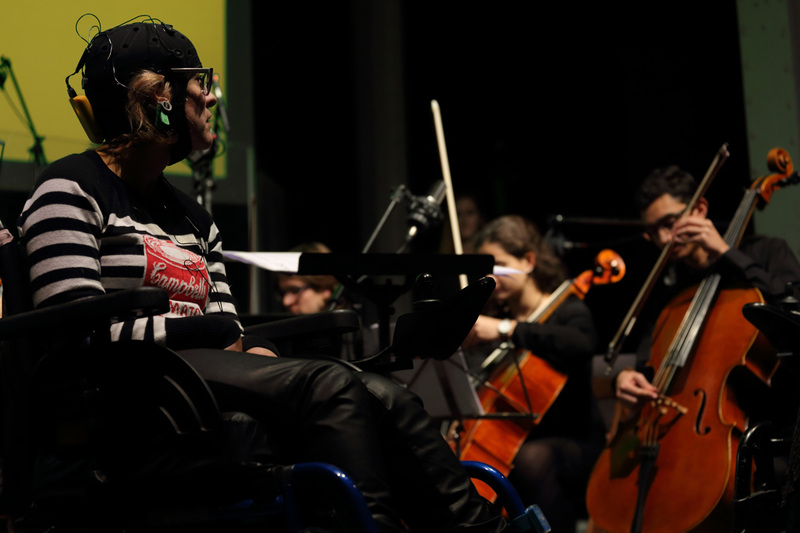 It has two aims: the first is to design a tool to ease the care of people with cerebral palsy; the second is the use of this system as a tool to create music. 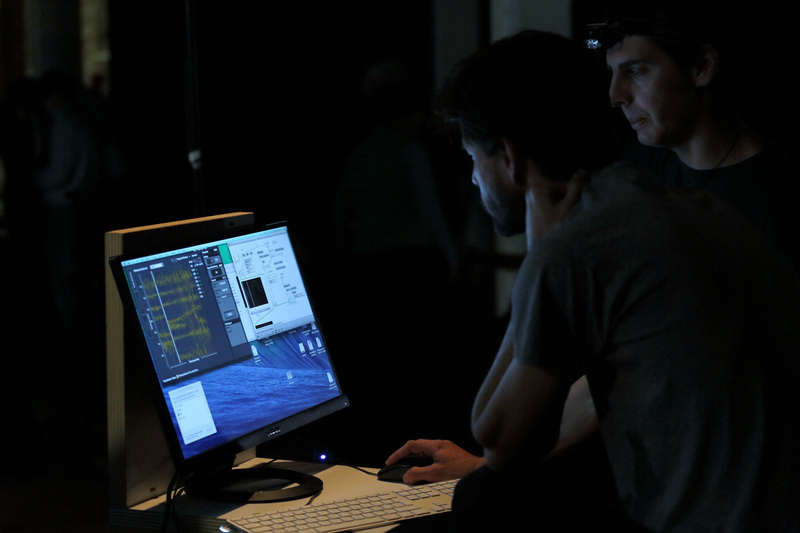 The role of La Increible in the project was to create the module for real time music creation by adapting the software developed for project “Closed Loop I” to the Brain Polyphony System for real time emotion recognition. The Brain Polyphony concert was the “Closing Ceremony” of the project. 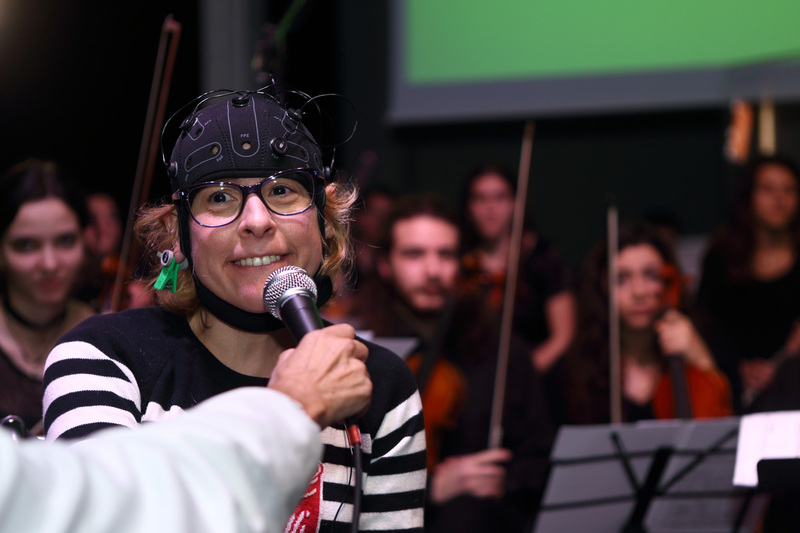 Three patients with cerebral palsy using the Brain Polyphony System, joined a small orchestra. They played music while watching a video that helped them to elicit certain emotions. 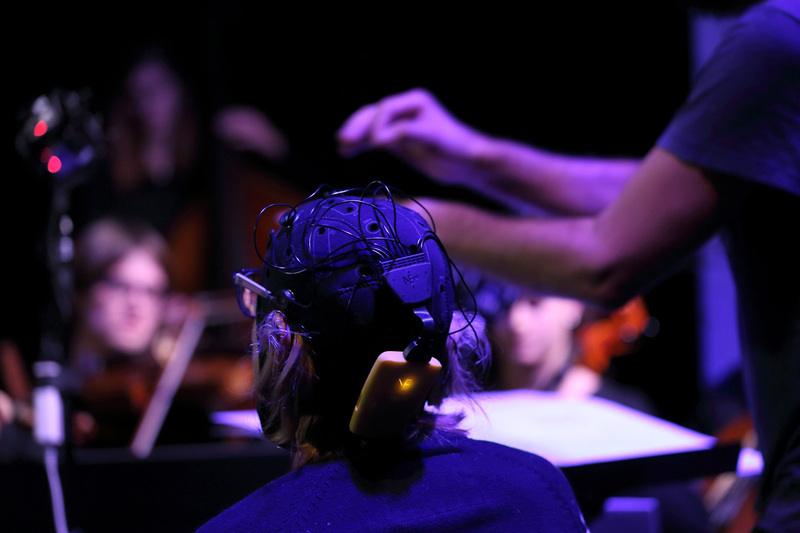 We created a conducted improvisation score to allow the orchestra to change the mood in real time in order to follow the music created by the Brain Polyphony system.